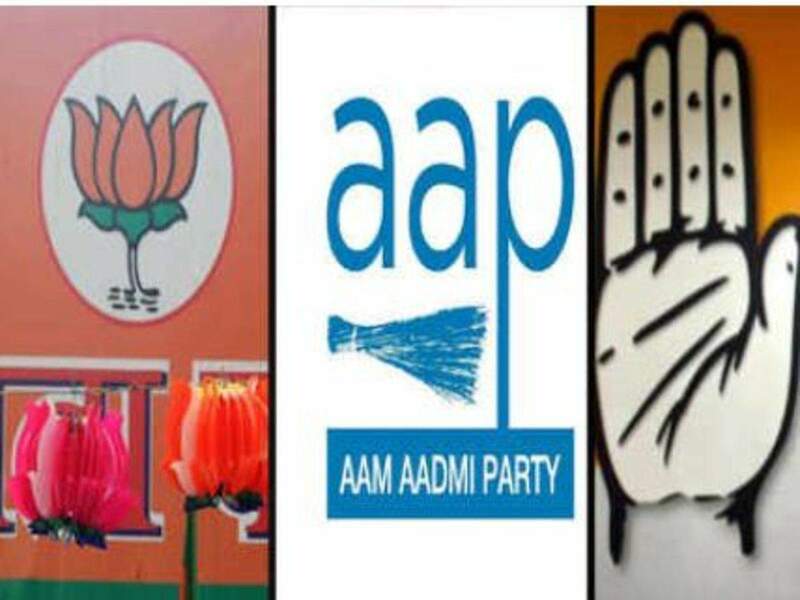 From April 16, Delhi will go into full election mode along with the gazette notification declaring polls in the state set to be published on the day. This will act as a signal for the first day for candidates to file the nominations. Ranbir Singh, the chief electoral officer of Delhi said that, the notification announcing for polls in Delhi on May 12 would be issued on April 16. The President of India would issue the notification calling upon electors of all the seven constituencies in Delhi and other constituencies that would be going on polls in the sixth phase. The election commission will simultaneously publish a separate notification. The poll panel would also publish the list of centers where candidates can file their nominations. The poll panel said that only those citizens whose application for voter enrollment applications were received till April 13, would be processed before May 12.